If you love Kingsgrove in Salcombe, we’ve got some fantastic alternatives to think about. Our magical holiday homes in Salcombe come in a range of sizes sleeping from 4 – 15 people all with spectacular views across the estuary. Kingsgrove is a self-catered property situated in East Portlemouth which is opposite Salcombe on the other side of the water. It has magnificent views across the estuary but so do our luxury self-catered holiday homes – just in the other direction! All of our Salcombe holiday homes are in the centre of town so you can easily wander to the bustling Salcombe high street for the morning croissant run, ice-creams and nosing in windows of various nautical retailers. In the evening make the most of the local pubs and restaurants on your doorstop and in the daytime find your ultimate crabbing spot or jump onto a ferry for easy access to the beaches. If you think you’ll miss the boathouse on Mill Bay (which is part of the Kingsgrove package), fear not! You can hire this little gem of a boathouse on a weekly basis priced from £234 – £600. The Mill Bay boathouse has everything for the perfect beach holiday including WiFi, parking, a tidal mooring, electricity, running water, fridge, kettle, picnic table, small barbecue and sun loungers – what’s not to love?! East Portlemouth (opposite Salcombe) is actually made up of a number of perfectly formed beaches – Fisherman’s Cove, Smalls Cove and Mill Bay. 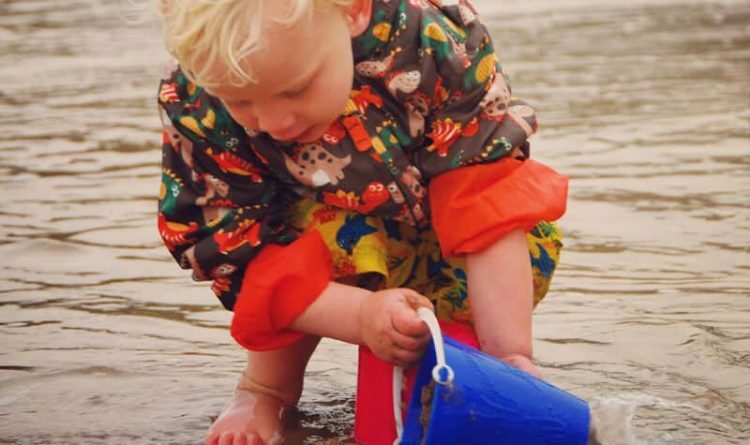 They are simply ideal for keeping children entertained with sandcastle building, building a dam or at low tide exploring the rock pools. Each beach has shallow and clean water which is perfect for paddling with little ones or swimming for those who are feeling more adventurous. You can of course enjoy a barbecue at the boathouse or a picnic on the beach. But if you feel like a little indulgence you can always wander to the back of Mill Bay in summer to find the Lollapalooza van stocked with goodies such as crêpes, ice creams and soft drinks. Public loos are also at the back of Mill Bay.